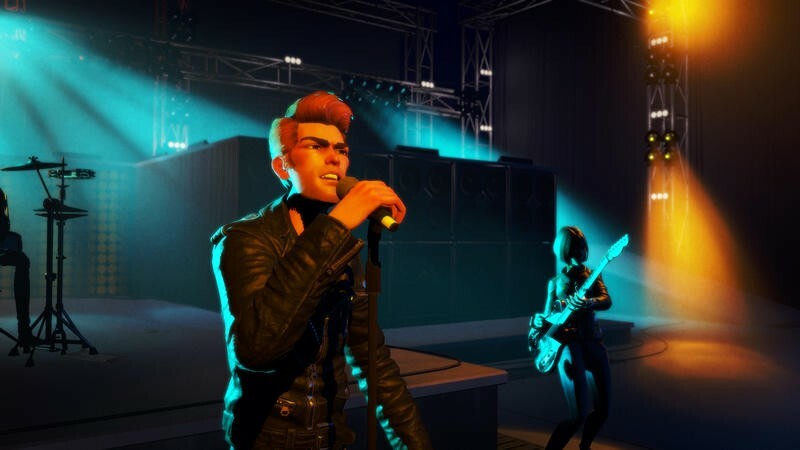 Mad Catz is set to co-publish Rock Band 4 this fall with developer Harmonix, and based on some recent financial information it sounds like it needs the game to be a success. 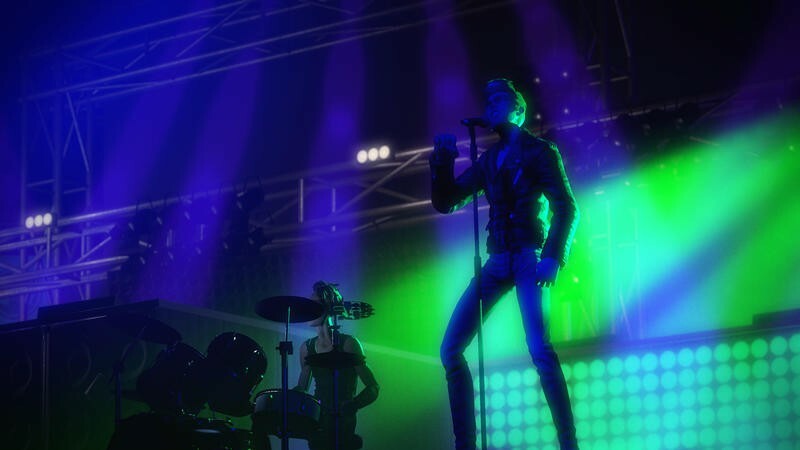 The game peripheral manufacturer reported via an independent auditor that there is a “going concern” with regard to its ability to meet its debt obligations. 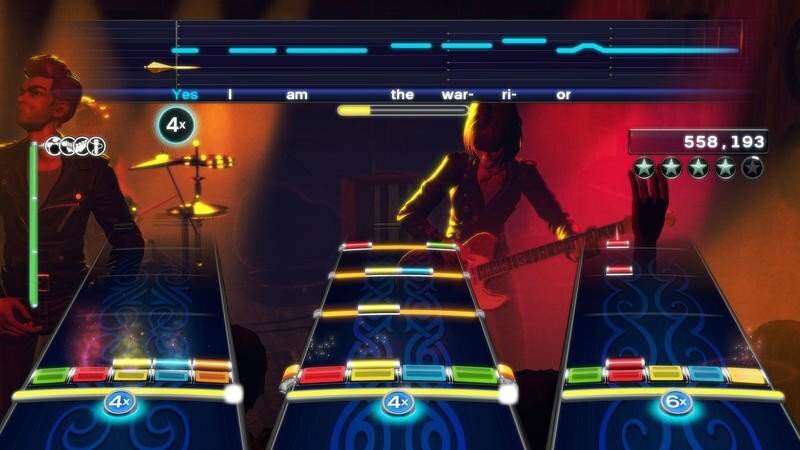 Since the audit, the company has secured new funding that will replace that debt, taking the immediate heat off, but right now they’re resting all their hopes on Rock Band 4 succeeding. 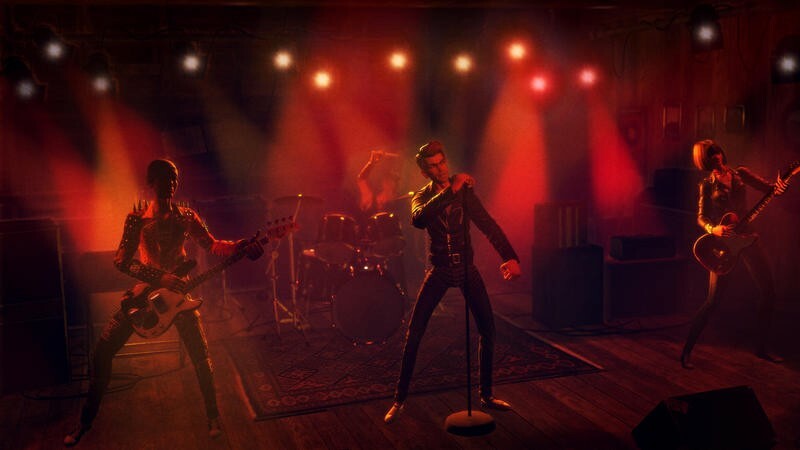 Mad Catz tries to downplay the concerns, explaining that at the time of the audit, which was before pre-orders for Rock Band 4 had started rolling in, there wasn’t enough evidence for the auditors to believe that they’d make projections. 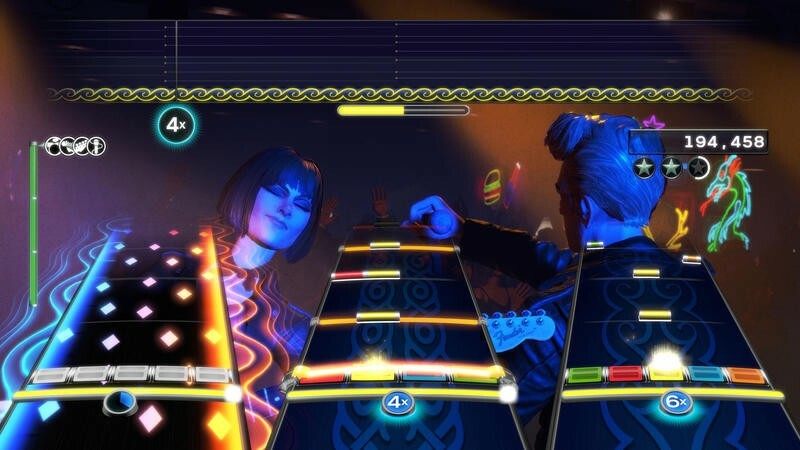 Mad Catz also notes that they’ve violated debt terms in the past and always gotten a waiver. That’s an odd admission, and comes across a bit flippant in light of the current state of things. 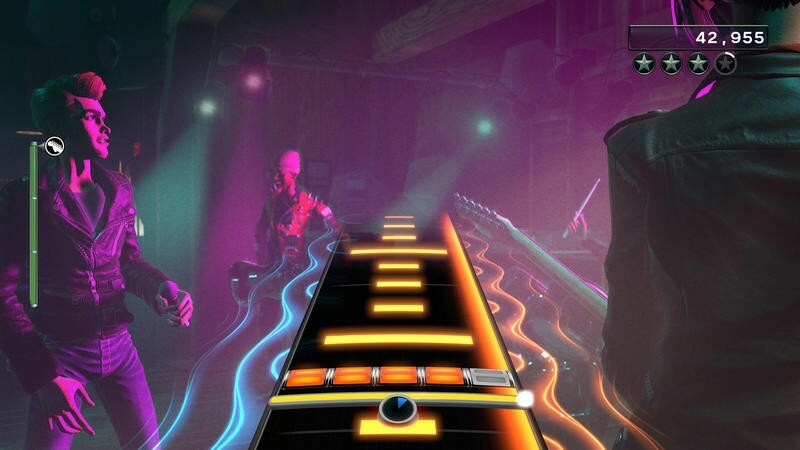 Mad Catz has lost money for the last few years. The last time they posted a positive operating income was in 2011. 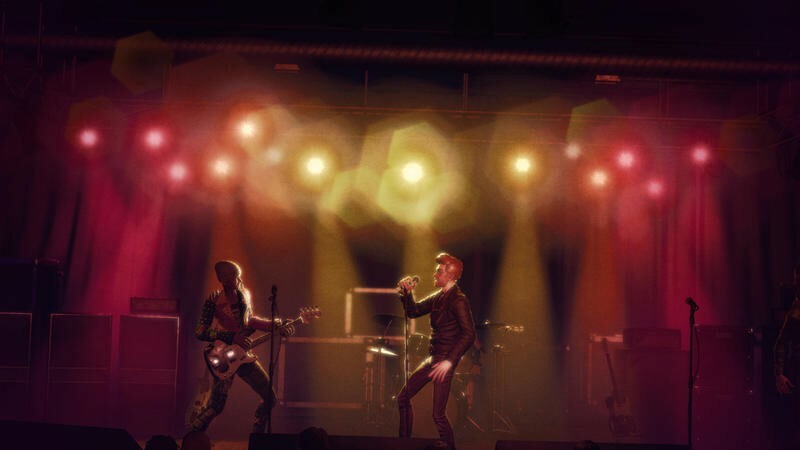 Losses have been falling, but a loss is still a loss. 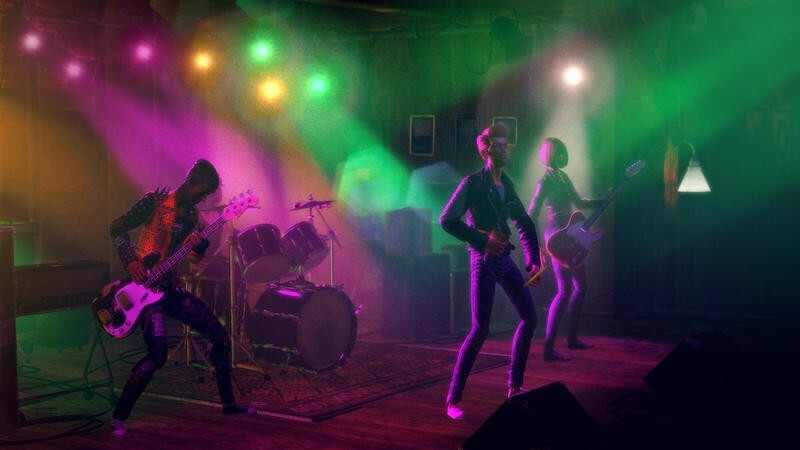 Rock Band 4 currently remains unaffected by this, but Mad Catz’ state of affairs will remain a concern until the game is actually on shelves. 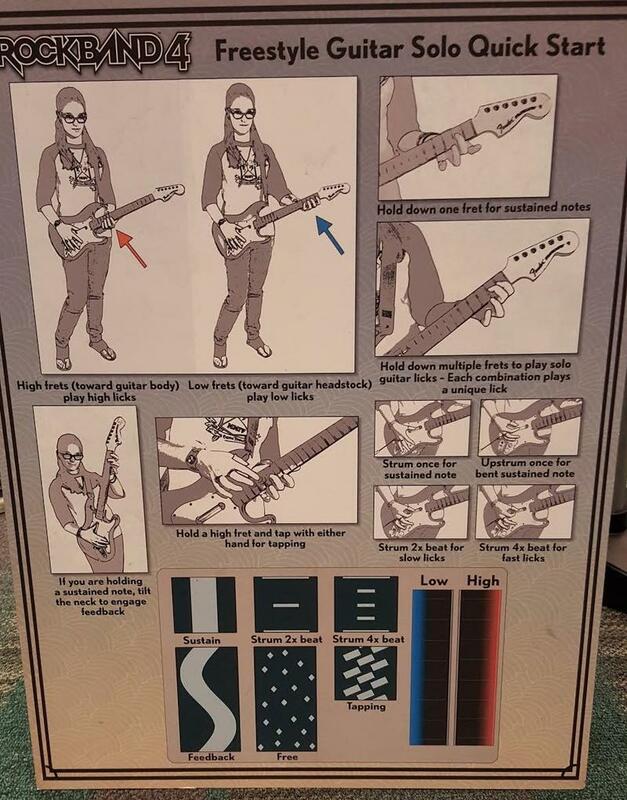 Even then, how it performs could decide the company’s future. 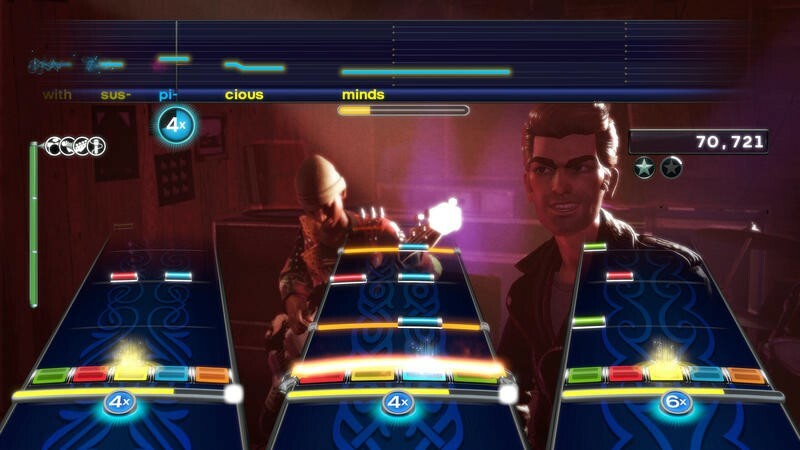 I love music games and I’m hopeful that Rock Band and Guitar Hero will make valiant comebacks this fall, but I worry the age of music games really has passed. 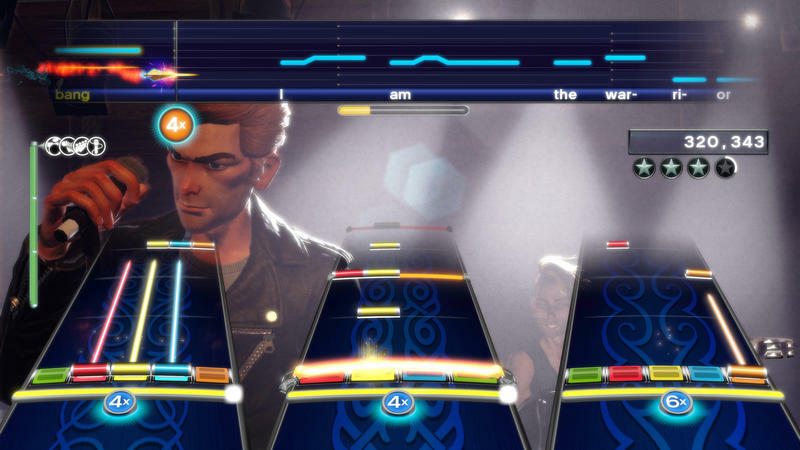 I hope Mad Catz can prove my worries unfounded when Rock Band 4 hits PlayStation 4 and Xbox One on October 6.